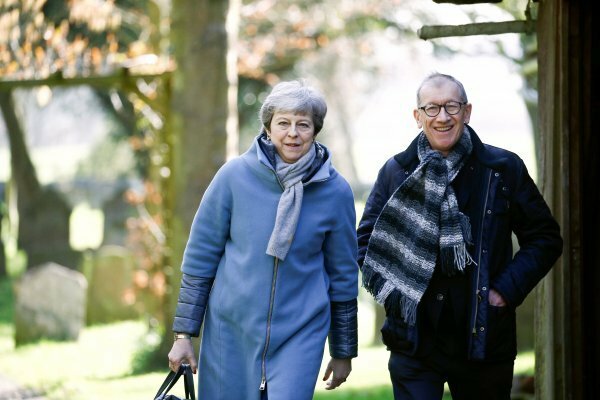 Prime Minister Theresa May’s top ministers are moving to oust her within days, The Sunday Times reported, as her Brexit strategy lay in tatters just weeks before the UK is due to leave the EU. If May is toppled, Brexit will be thrust into doubt. It is unclear how, when and even if the United Kingdom will leave the EU. May, who voted to stay in the EU and won the top job in the chaos following the 2016 referendum, had vowed to deliver Brexit but she undermined her leadership with a botched snap election in 2017 which cost her party its parliamentary majority. “The end is nigh. She will be gone in 10 days,” the Sunday Times quoted an unidentified minister as saying. “Her judgment has started to go haywire. You can’t be a member of the Cabinet who just puts your head in the sand,” the newspaper cited a second unidentified minister as saying. 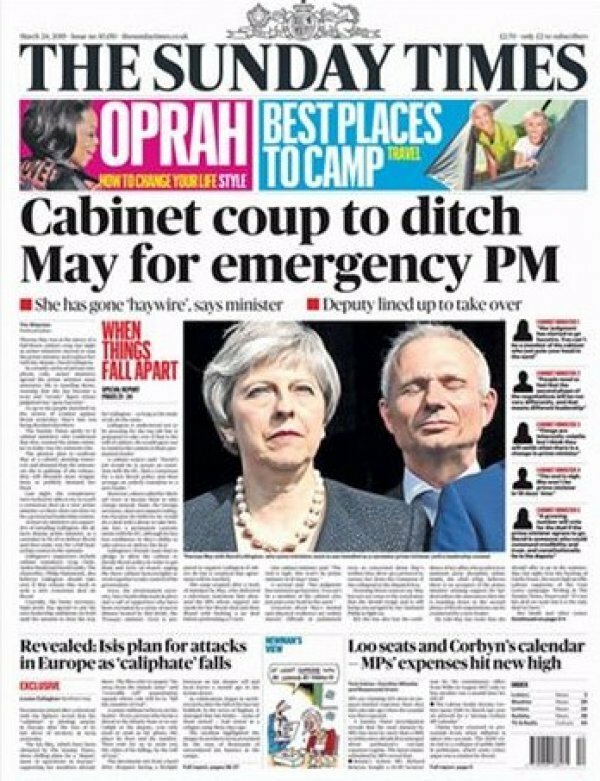 The newspaper said Cabinet ministers will confront May on Monday. If she refuses to go, ministers would threaten to resign. The Sunday Telegraph reported that former Education Minister Nicky Morgan, who voted to remain, is popular among several prominent pro-Leave lawmakers as a “unity candidate” to succeed May. Brexit had been due to happen on March 29 before May secured a delay in talks last Thursday with the European Union. 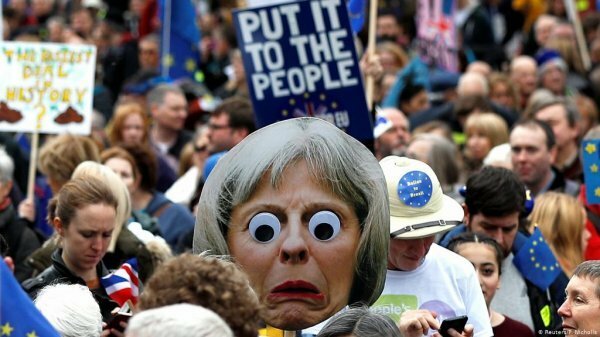 Now a May 22 departure date will apply if Parliament rallies behind the British prime minister this week and she is able to pass her deal. 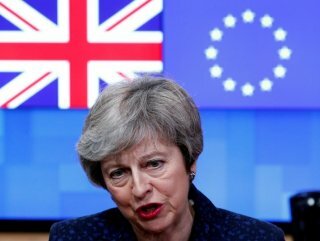 If she fails to do so, Britain will have until April 12 to offer a new plan or decide to leave the European Union without a treaty.